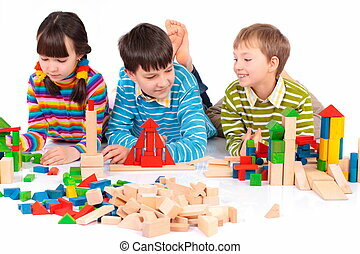 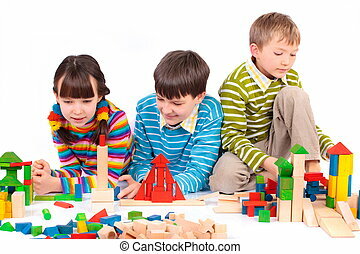 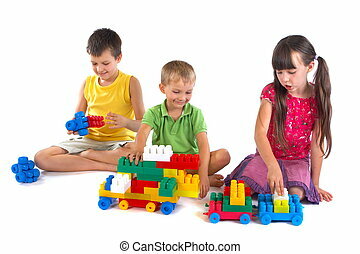 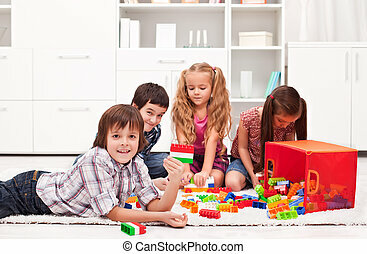 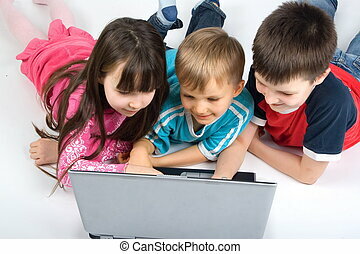 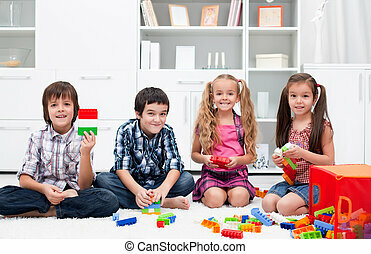 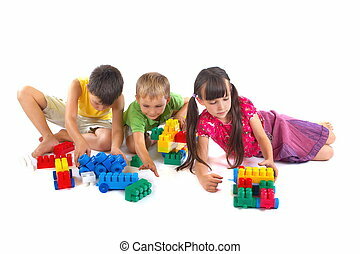 children playing with blocks. 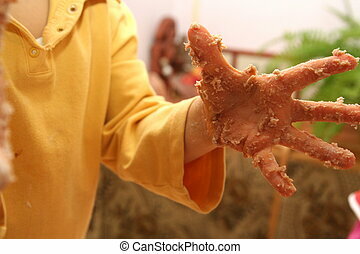 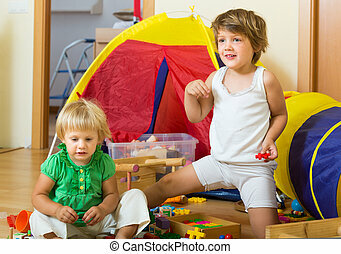 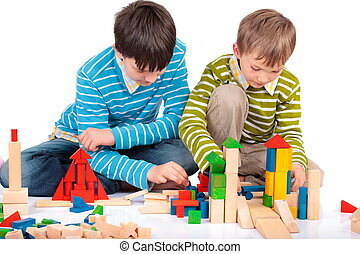 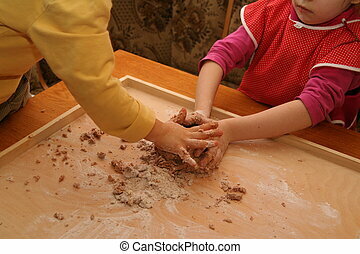 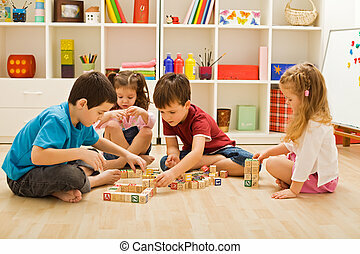 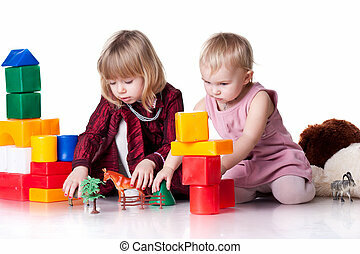 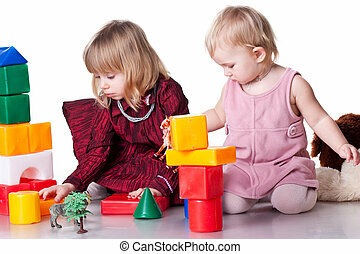 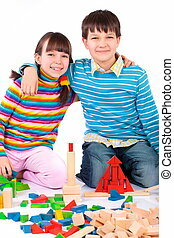 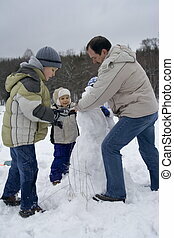 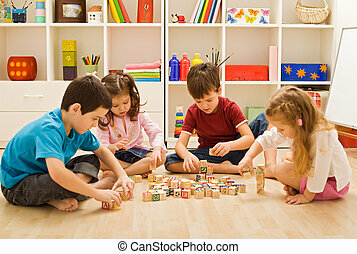 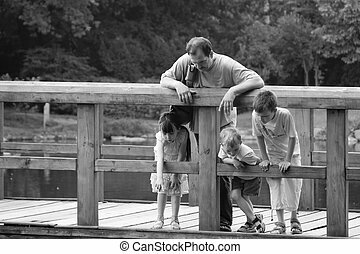 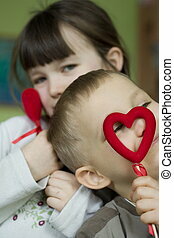 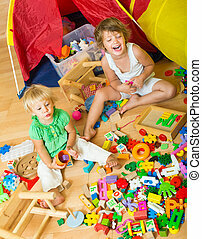 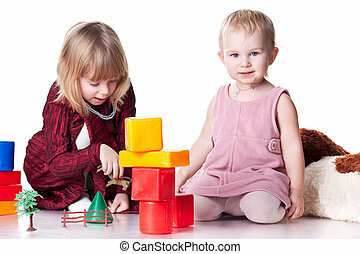 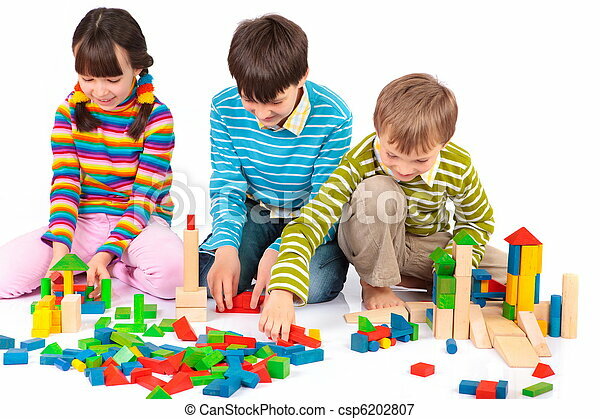 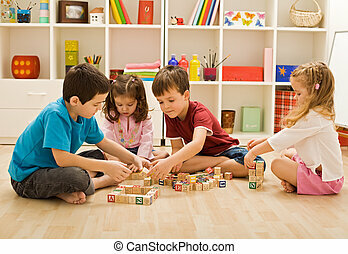 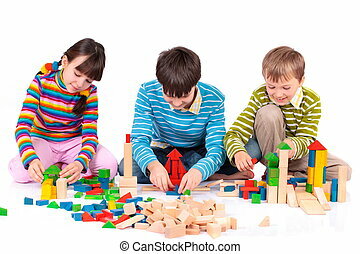 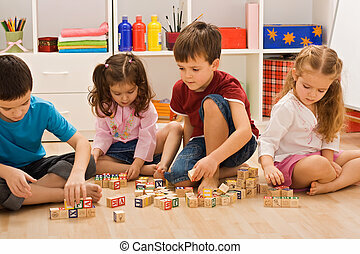 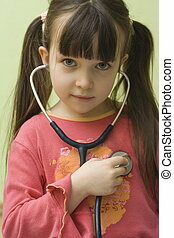 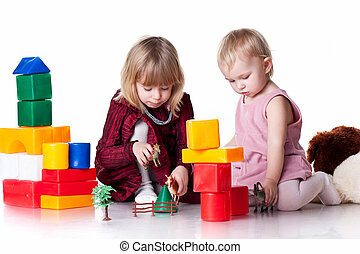 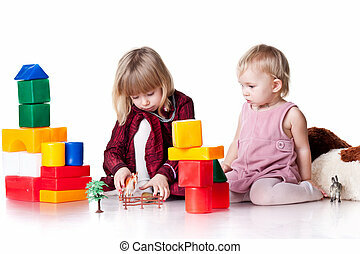 young children playing with wooden blocks. 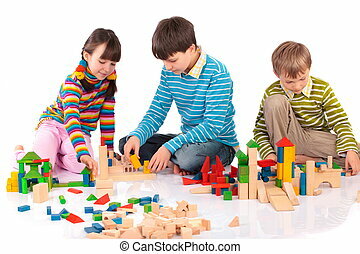 Young children playing with wooden blocks. 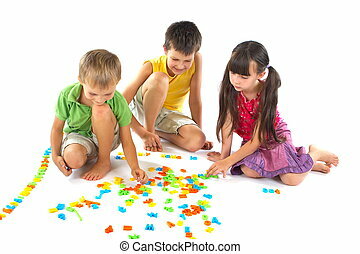 Group of children playing with letters. 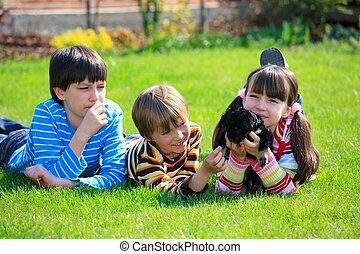 Three young children playing with small dog on lawn. 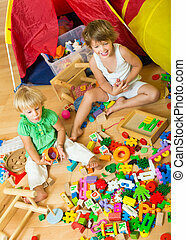 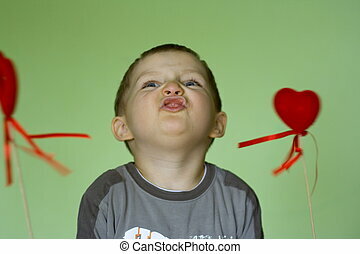 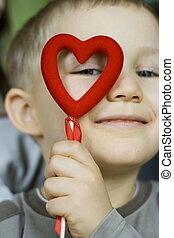 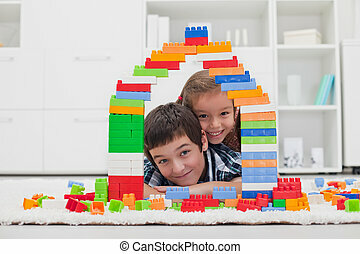 Playing children with constructing sets and toys. 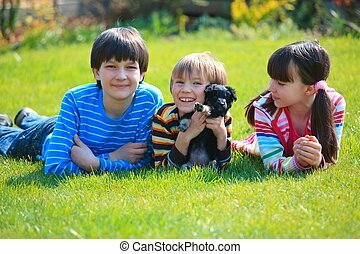 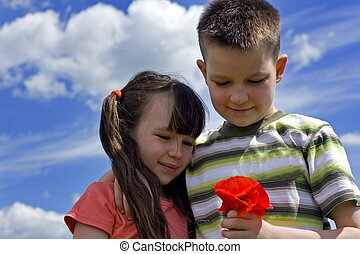 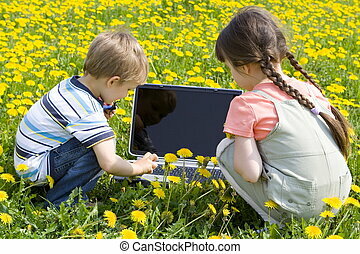 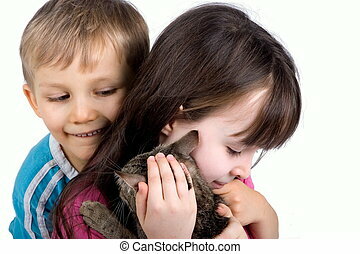 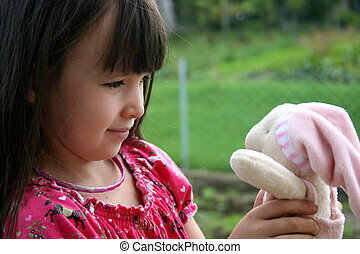 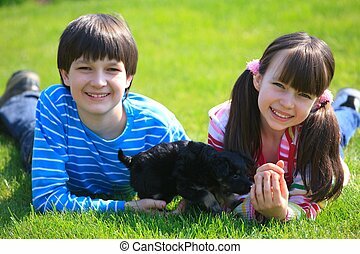 Two happy children playing with small pet dog on lawn, summer scene. 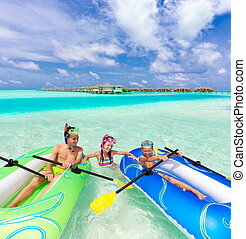 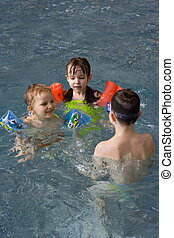 Three children playing with rubber rafts in shallow water at a tropical Maldives resort.